Suspected Islamic extremists bombed three churches in Kaduna state on Sunday morning, the third consecutive Sunday that worship services in Nigeria have ended in lethal bloodshed. 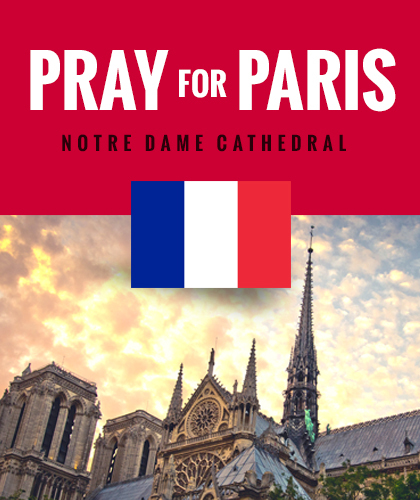 An eyewitness told Compass that at least 10 corpses were removed from the cathedral, with dozens of people injured, many critically. At press time the Nigerian Red Cross Society reported the death toll from the blast at the Catholic church had reached 16. “All I can say is that it is true there were attacks on three churches in the state, and as a result, a fight broke out between Muslims and Christians,” Shiklam told Compass by phone. Boko Haram has killed at least 560 people this year alone, according to a count by The Associated Press. Literally meaning “Forbidden Book” and translated as “Western education is forbidden,” the Islamist sect has targeted churches, state offices, law enforcement sites and some moderate mosques in its effort to destabilize the government and impose a strict version of sharia (Islamic law) on all of Nigeria. If you believe a comment is in violation of the above guidelines, U.S. law or International treaties, or is legitimate "trolling" please flag the post or contact we[email protected]. Include a link to the comment, along with a statement explaining what you believe the violation is and any evidence backing your claim. 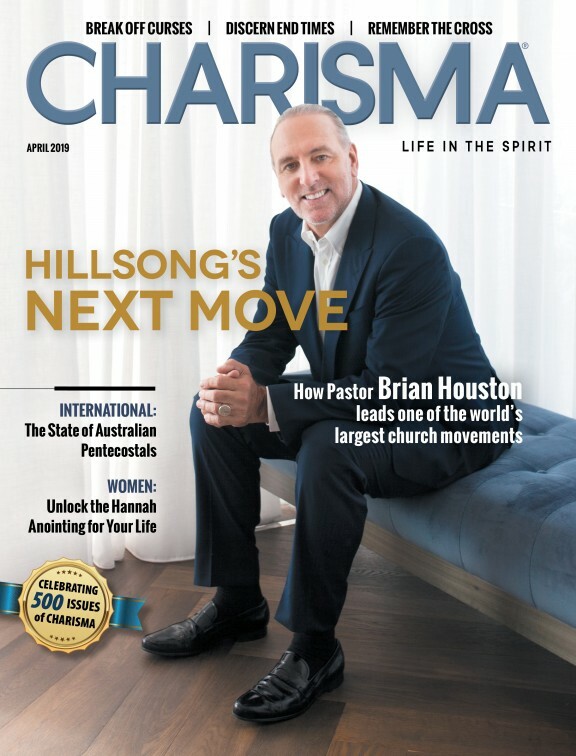 Charisma Media moderators will consider your request and decide on the most appropriate action.